Tag Archives for " Best Vape Pen "
Are you in the market for one of the best herbal vaporizer pens that actually looks like a pen? We have done a bit of digging and there is one company that has perfected the design and made a very stylish premium device. If you have not yet heard of the vaporizer company Grasshopper, you are in for a treat. Grasshopper is a new portable vape company led by a team with backgrounds in aerospace engineering and the desire to construct one of the best vape pens on the market. We here at Vapor Smooth believe that this team means business and are on the verge of success in creating one of the most discreet, powerful, and durable vaporizers in the industry. Continue reading for our Grasshopper vaporizer review. "Stylish, Big Power, Compact Design"
The portable vaporizers from Grasshopper are built with an ergonomic design, made from 95% metal construction, are very straight forward and easy to use, have long lasting batteries, and are offered with a lifetime warranty. A life-time warranty is an impressive touch and shows just how confident the team at Grasshopper is with their creation. Built using stainless steel or titanium - the Grasshopper Vape Pen is designed to withstand harsh conditions. Unlike other devices that are built using plastic and aluminum that will begin to wear down after just a few years, the stainless steel and titanium are built to last a lifetime. The temperature control dial is much more precise than many models of vapes in the market today, the Grasshopper models have a dial that allows you to adjust the temperature anywhere from 130°C-210°C (266°F-410°F). This was an important feature we found in our Grasshopper vaporizer review. Design - The design of the Grasshopper portable vaporizers is very stylish and mimics that of an expensive pen. The design is built to withstand a great deal of pressure and is made to last. The Grasshopper Titanium Edition is made with 100% titanium on its exterior. 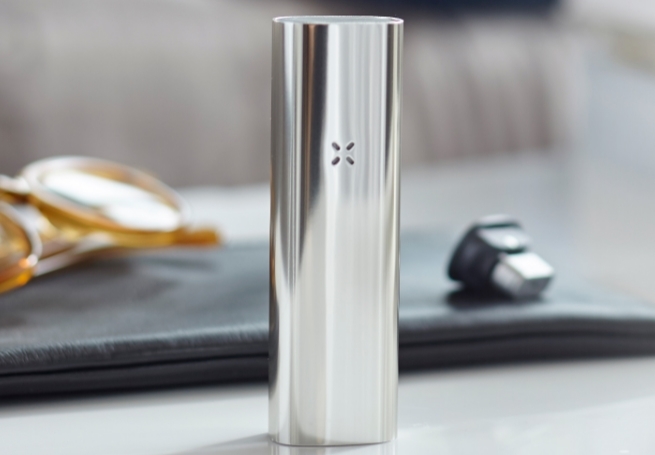 This design and material makes the Titanium edition one of the lightest and most durable vaporizers in existence. The titanium offers a scratch resistance surface so your device remains crisp and shiny all the time. This is one tough vape pen and you would think for its size that it would not be that powerful, but you would be wrong. The titanium edition uses the same heating element as the other models and is equally as strong. 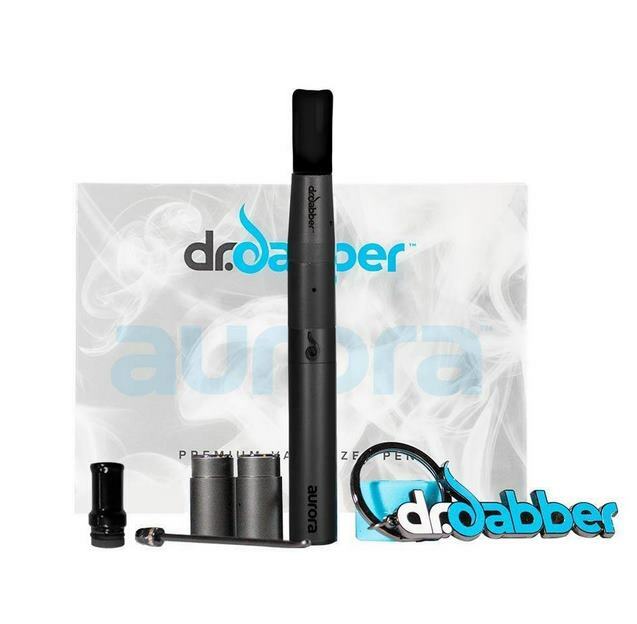 All these features are important when choosing the best herbal vaporizer pen. The Grasshopper Color Edition is made with anodized titanium on its exterior that provides a vibrant color coating. The range of colors being offered is as follows - Dark Grey, Bronze, Purple, Blue, and Green. Also available for purchase is a Stainless Steel Edition. 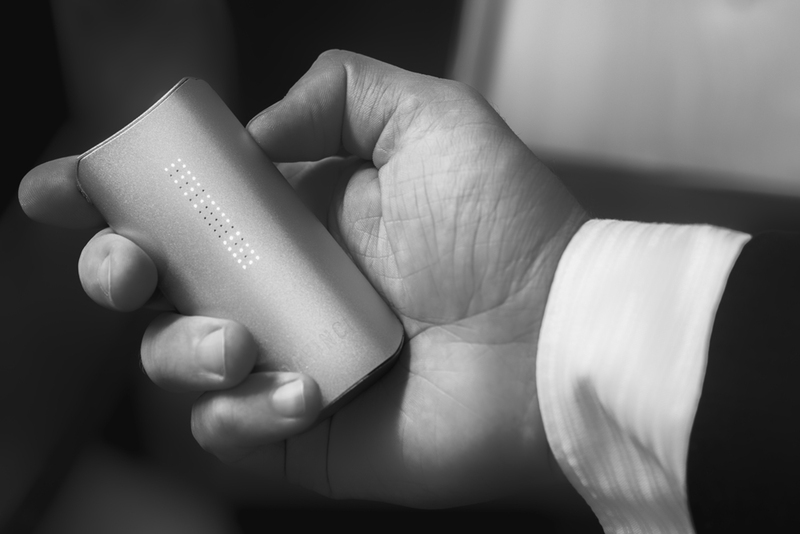 The Grasshopper portable herbal vaporizer is so discreet that unless you tell someone what it actually is, they will likely assume that it's just an expensive pen. 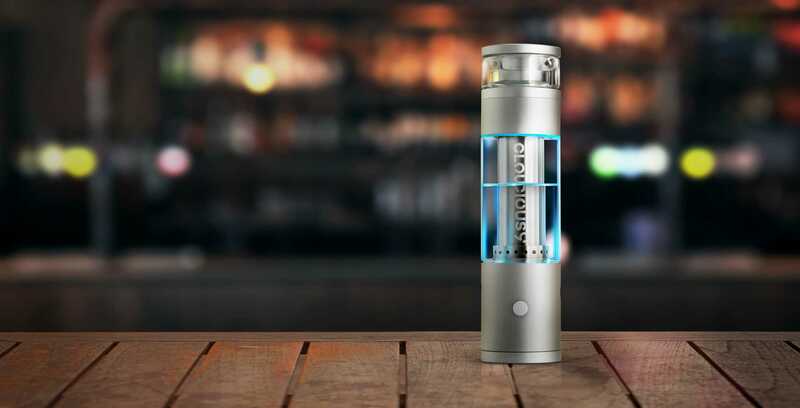 Another pretty cool part of the design is that without any additional attachments, you are able to hook the unit up to a glass rig and enjoy your vaping experience with your other vaping accessories. We encourage you to head over to Grasshoppervape.com and grab one of these nifty little devices. If you're looking for a Grasshopper Vaporizer in Canada or Grasshopper Vaporizer UK you can order online by visiting Grasshopper.com. Thanks for reading our Grasshopper vaporizer review. 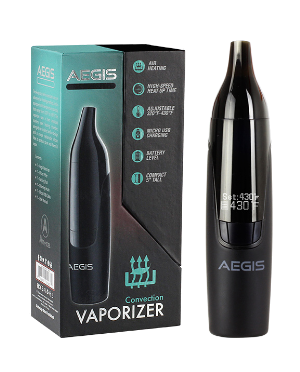 View the related posts below to see more of the best herbal vaporizers. ​Vape pens are one of the lucky item's that are small enough to be very inexpensive to ship. 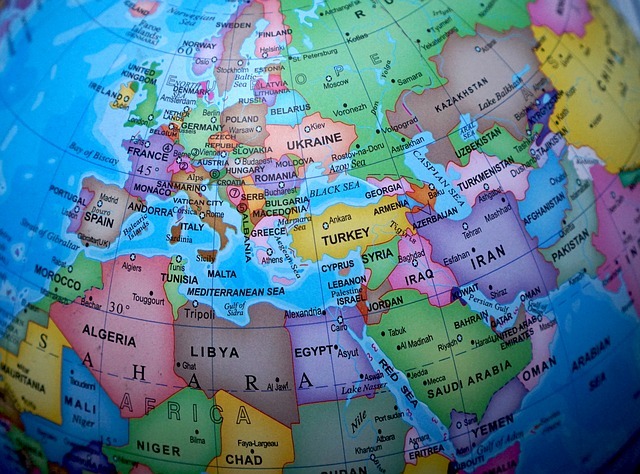 Because vaporizers are so affordable to send across the world, many manufacturers ship them for free. So whether your looking for the best vape pen UK, best vape pen in Canada, best vape pen in the USA you can order a premium one online and it can be at your door step in a matter of days. Alternatively, you can go to a local smoke shop and see what products they have in store. 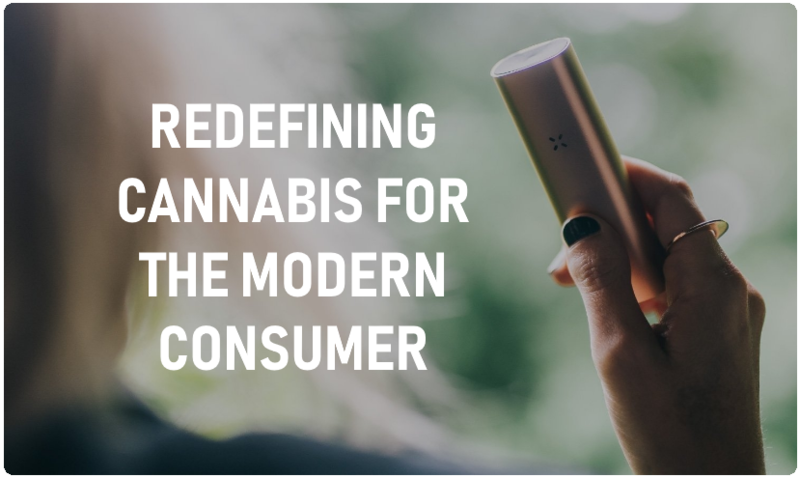 Many time's with portable vaporizers, the store will end up ordering the device online anyways. The store will send it to your house or ask you to return to the store to pick it up. Ordering a portable vaporizer online gives you the opportunity to pick a vaporizer that you'll love. With so many different types of portable vaporizers to choose from, online purchasing is the best way to go. 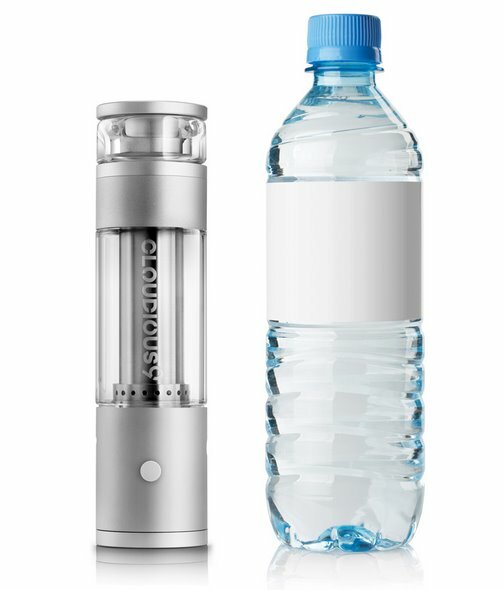 Whether your in the market for a dry herb vape pen, a concentrate vape pen, a hookah pen, a vape mod, a 3 in 1 vape pen, e-juices, or CBD products, you can get them right here on VaporSmooth.com. 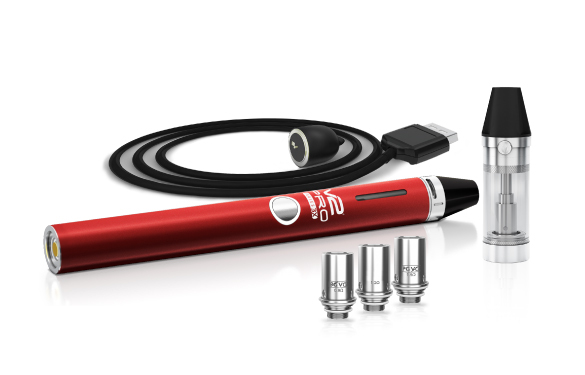 A 3 in 1 Vape pen is a portable vaporizer that allows you to vape 3 different mediums of material. You are able to vape dry leaf, concentrates such as waxy materials and thicker oils, and also e-liquids. 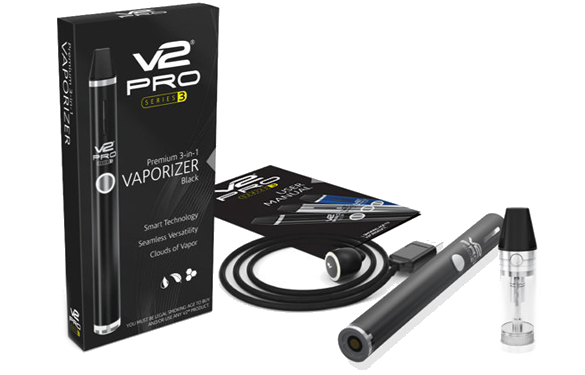 If your looking to get yourself one of the best 3 in 1 vaporizers have a look at the V2 Series 3 and Series 7 - Vape Pen UK Shoppers Visit Here, North American Shoppers Visit Here, Czech Vape Pens Here. The V2 brand is world renown for having both quality and affordable prices. 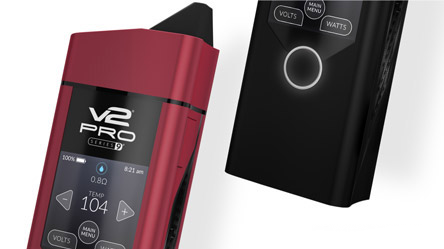 It is easy to see the value in the V2 line of vaporizers when you compare them to other vaporizers that are only capable of vaping perhaps 1 or 2 mediums of material. 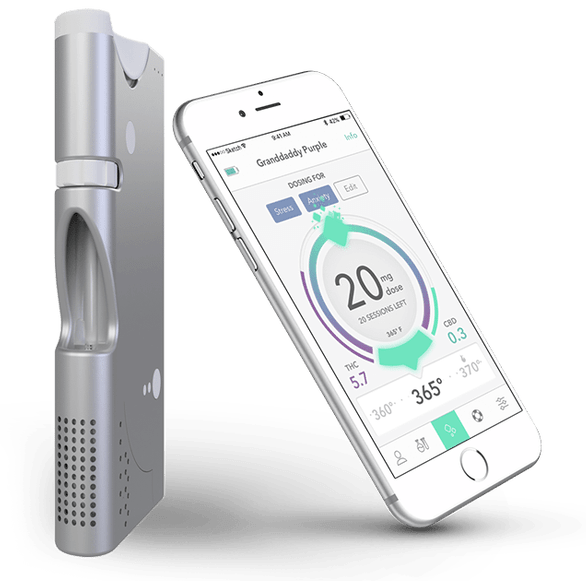 A dry herb vape pen is a vape pen that is capable of vaporizing dry leaf material such as medical cannabis. 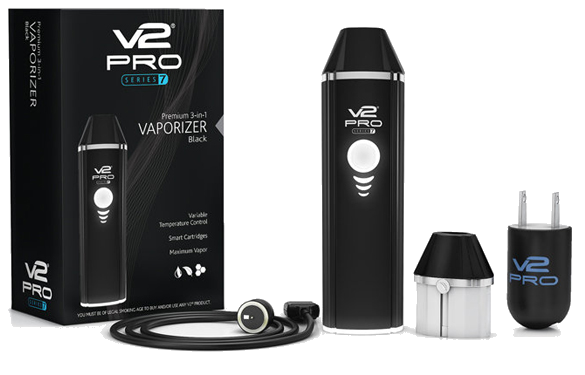 There are vaporizers designed to vape only dry herbs, but also vaporizers designed to vape 2 mediums, as well as 3. If your looking for a vape pen that can vape both dry herbs and concentrates here is a comparison chart of the 2 most recommended vaporizer pens, as well as other popular dry herb vape pens. 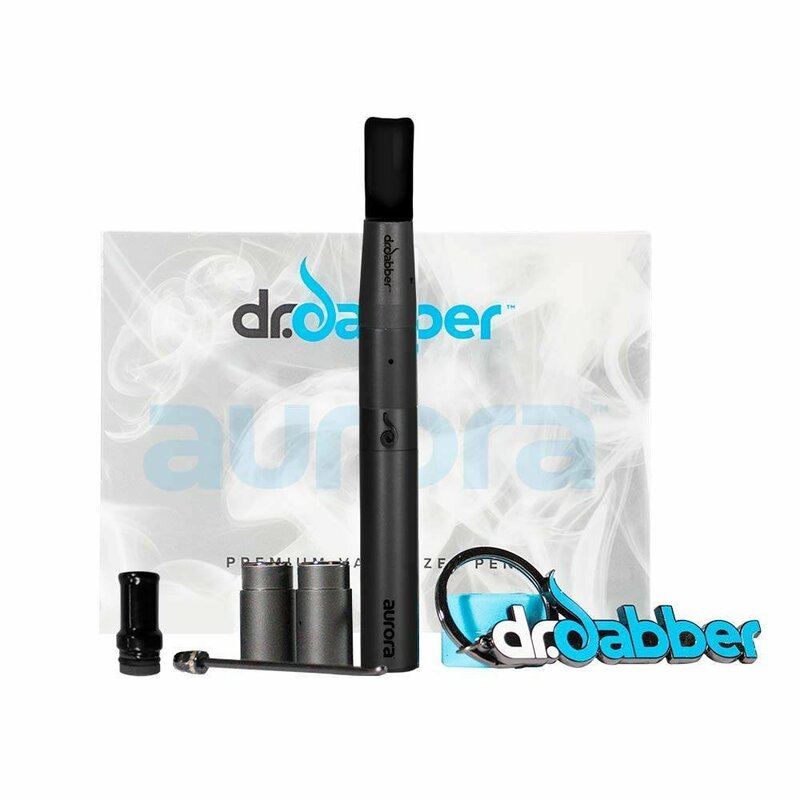 Depending what your needs are you may want to try a vape pen that is designed for concentrates such as Wax, Hash oil, Butter etc. Concentrates are mediums that contain a higher potency level of THC as they are more refined. You can browse the top concentrate vapes here. Hookah vape pens are portable vaporizers that can be used as a tasty treat that vapes flavored vape juice. The vape juice can also come with different levels of nicotine. Whether you want your vape juice nicotine free or a certain percentage included, you can get both disposable hookah pens and refillable hookah pens. There are tons of flavors of vape e-juices to choose from. You can view the top hookah pens here. Portable vaping is one of the worlds newest trends that is becoming popular worldwide. Vaping is an industry that has come a long way and has expanded to include many new categories and sub categories of vaping. The different materials, the different flavors, the different devices are all part of the experience. Most vape users are just beginning in this industry or have only tried vaping 1 or two types and only a handful of flavors. Vaping is something that can keep you entertained and trying new things, if you haven't expanded your vaping world yet, have a look around to see what your missing! Vaping does not mean that you always need to have nicotine or cannabis being sent into your body, It can be a very enjoyable feeling knowing that simply aerosol flavored mist is tingling your senses. 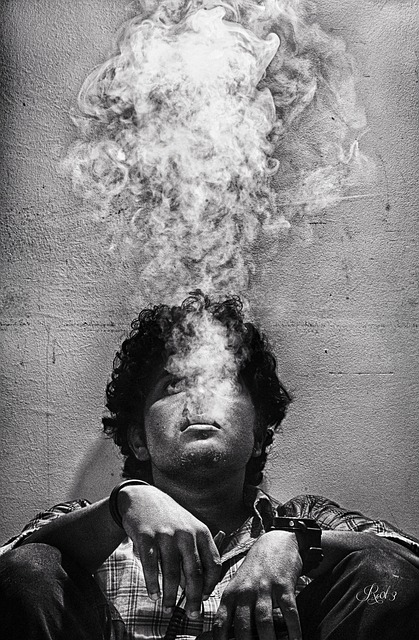 Vape juices with no THC and no nicotine are also growing in popularity and for good reason. The amount of different flavors and how long a cartridge lasts is pretty amazing. You can get hundreds of puffs from a small refill or cartridge. Can anyone get a portable vaporizer? 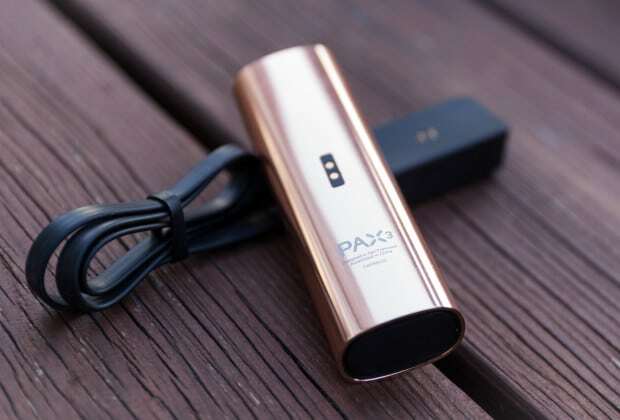 Portable vaporizers are primarily considered to be adult products that operate using regulated substances. One of the main requirements in order to get a portable vaporizer is your age. You must be in most places at least 18 years or older to purchase a vaporizer, either desktop or portable. In some places you may be required to be 21 years of age. 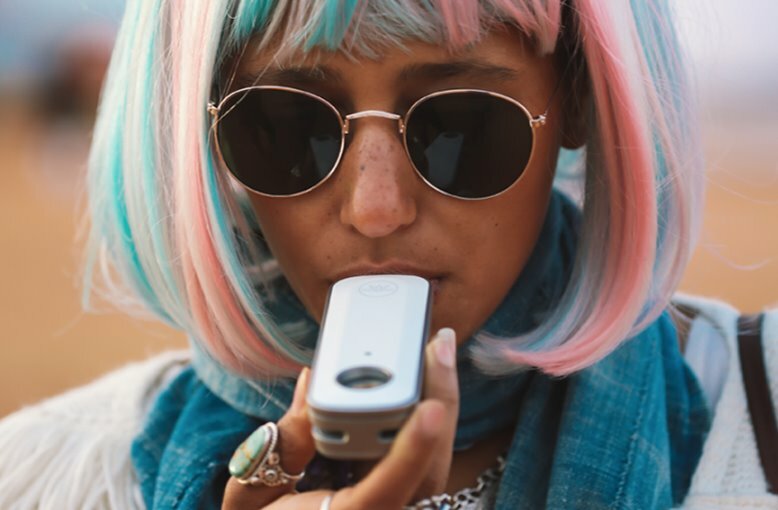 You do not need a doctors note or signature to get a portable vaporizer. Now, depending where you live and if you are looking for medicinal cannabis, you may be required to get a note from your doctor. After you receive a note from your doctor you will be able to sign up at a local cannabis dispensary where you will be able to purchase up to a certain limit each month. A certain type of vaporizer that can be meant for non cannabis and 0% nicotine is that of a hookah pen. Hookah pen's and many liquid vaporizers can be enjoyed with flavored e-juice, which really can be enjoyed by people of all ages. But in most circumstances a portable vape pen is an adult product. 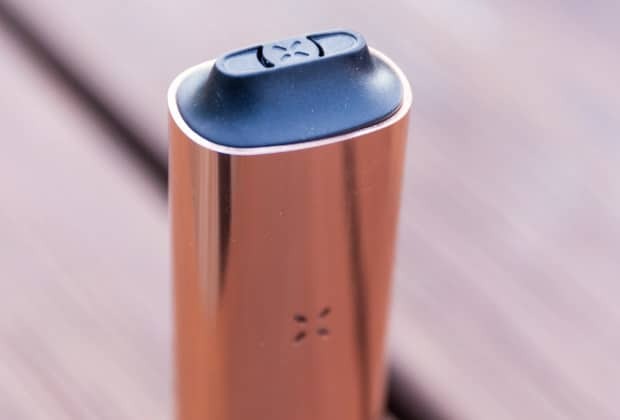 One of the most important qualities you can look for in a vaporizer, whether it be a desktop vaporizer or a portable vaporizer, is how smooth the draw is when you take a hit. A smooth vape pen or smooth desktop vaporizer should feel very natural when you are inhaling the vapor into your lungs. Its far to often that I have been excited to try a new vaporizer only to find that its takes the wind out of me when attempting to use it. A smooth vaporizer makes vaping much more enjoyable and helps to keep you more relaxed and focused on what your doing or what you want to be thinking about. If a vape pen is too hard to draw from you lose focus and are constantly thinking that your vape pen is clogged or malfunctioning. Smooth vape pens were harder to come by a few years back when the industry for portable vaporizers was new and just getting under way. But today this should no longer be an issue, and companies that make vaporizers hard to inhale with are either not paying attention or are in the game to make a quick buck. 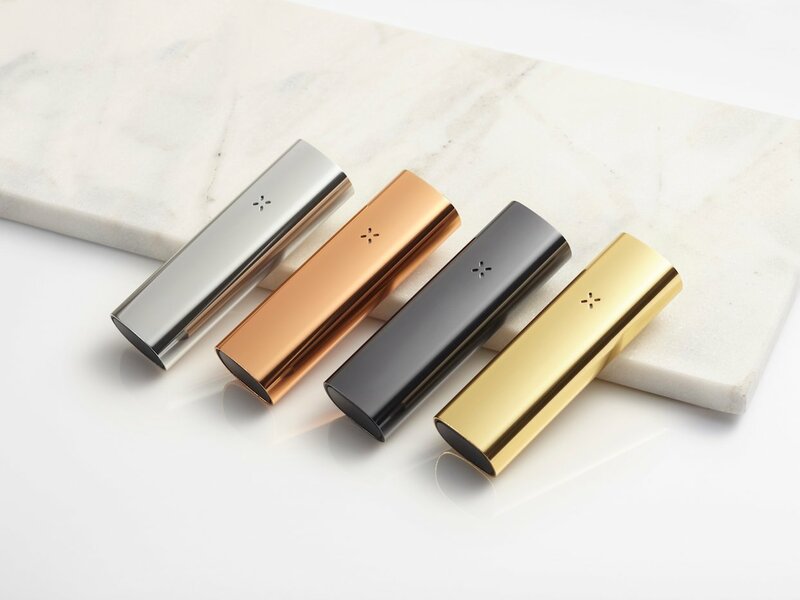 Companies that have had previous models of portable vaporizers, or companies that listen to their customers are aware that this is a big selling feature and something that the majority of vaporizer enthusiasts look for when deciding what vape pen to get. We are going to discuss the best smooth vaporizer for a number of different types of portable vaporizers. We will discuss the smoothest vape pen for smoking dry herbs, the best vape pen for smoking oils and concentrates, the smoothest vape pen for dabbing (wax/shatter), the smoothest e-cig, and the smoothest portable hookah pen or shisha pen. Let's first begin by discussing what the majority of people believe is the best all round and smoothest vape pen. Many fingers point towards two of the industries leading vape pens as they are built by two of the most popular vaporizer brands. 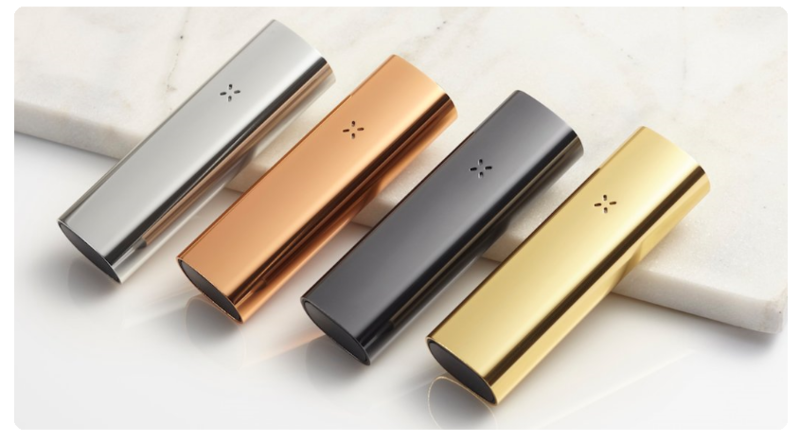 The companies Da Vinci and PAX are among the best and most well recognized portable vaporizer companies in the industry today. Pitting Da Vinci vs PAX is like comparing Android and Apple or Ferrari and Lamborghini. Some people will say one is better then the other while the others say the opposite. We have listened to what people have to say and in terms of sheer smooth delivery - Da Vinci takes the cake, but a smooth vape pen winner may not win in all categories. 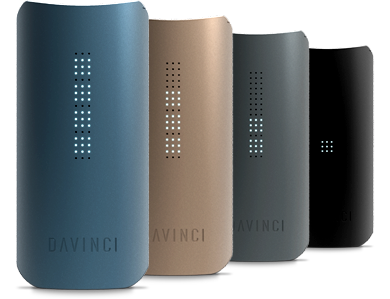 The DaVinci IQ is the smoothest portable vaporizer in the market today. This is not to say that the DaVinci IQ is a better vaporizer then the PAX 3, but the actual draw you get feels a bit cooler and is more smooth. 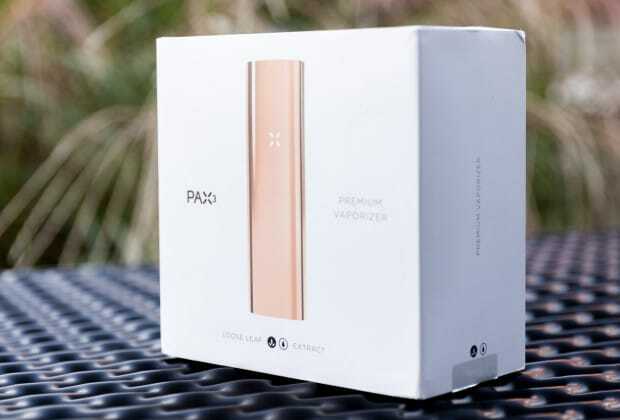 The DaVinci IQ and the PAX 3 are both premium vaporizers that fall in the high end price category. If the price tag of $274US is a little out of your price range, then maybe one of the following is a better alternative for you to try. Here are some of the mid price-range smooth vape pen vaporizers that are rated high in the smooth vape pen category. One of the best smooth portable vaporizer under $200 is the Atmos Boss. 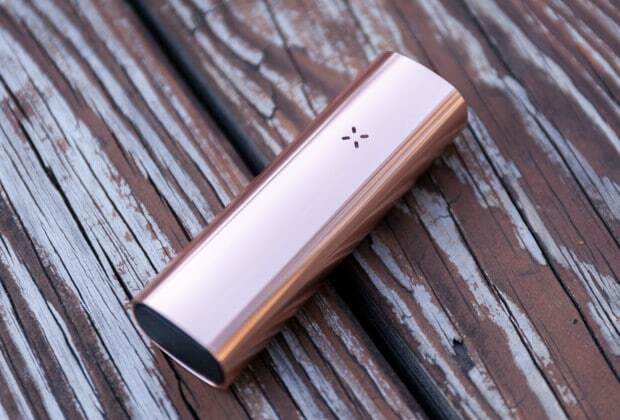 This vaporizer is a dry herb and concentrate vaporizer similar to that of the PAX 3. 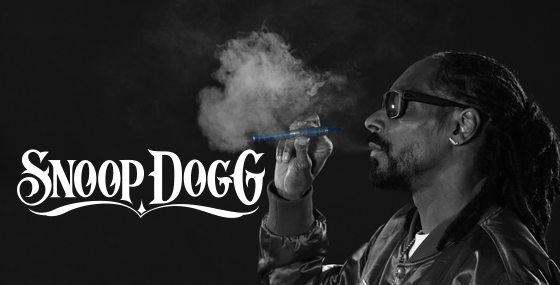 It is shaped like a pen (a ballin pen) and is rated one of the top portable vaporizers. View the Atmos Boss here. The best smooth dabbing pen is the Dipper from DipStick Vapes. 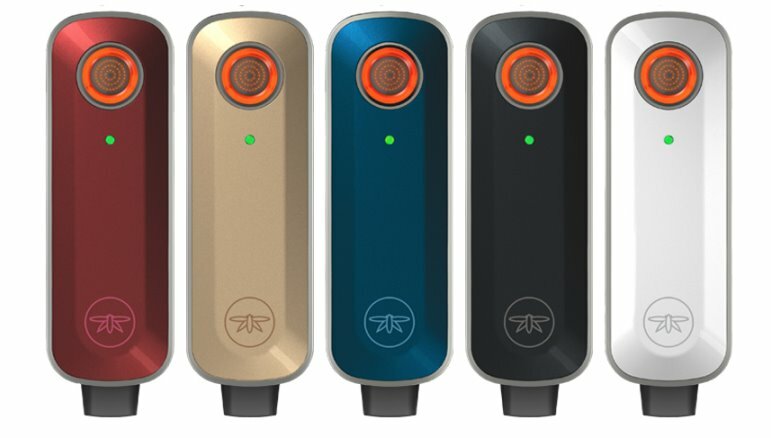 If you haven't taken a look at this cool portable vaporizer yet, the Dipper is a unique concentrate vaporizer that allows you to both dab or load in order to take a draw.